Livio Lauro started his beverage career over 25 years ago, in Southern Italy on the beautiful island of Ischia in the heart of the Mediterranean. Livio moved to the United States in 2001 and pioneered the resurgence of the United States Bartenders’ Guild (USBG). He is the founding President of USBG Master Accreditation program; which is known as the premier national testing body for bartenders in the United States. 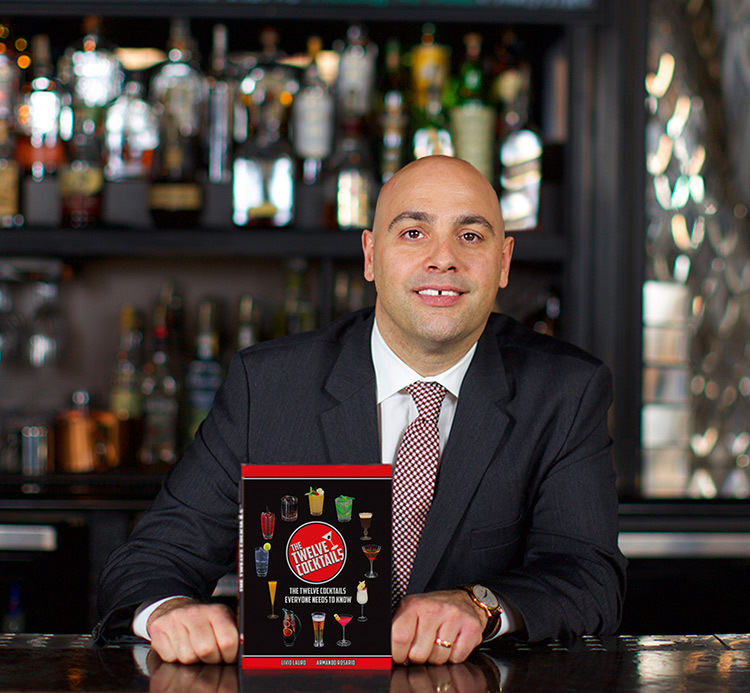 Since 2001, Livio has been employed by Southern Glazer’s Wine and Spirits in Las Vegas and works alongside the foremost distillers and beverage importers in the world. Livio has also worked with many of the most recognizable hospitality corporations by assisting them in the development of successful and profitable Beverage initiatives. He is also a Professor on F&B-related topics at University of Nevada, Las Vegas (UNLV); which is recognized for having the most prestigious hospitality education program in the world. Livio’s seminars are routinely featured at major beverage trade shows and are recognized as being both innovative and trend setting. 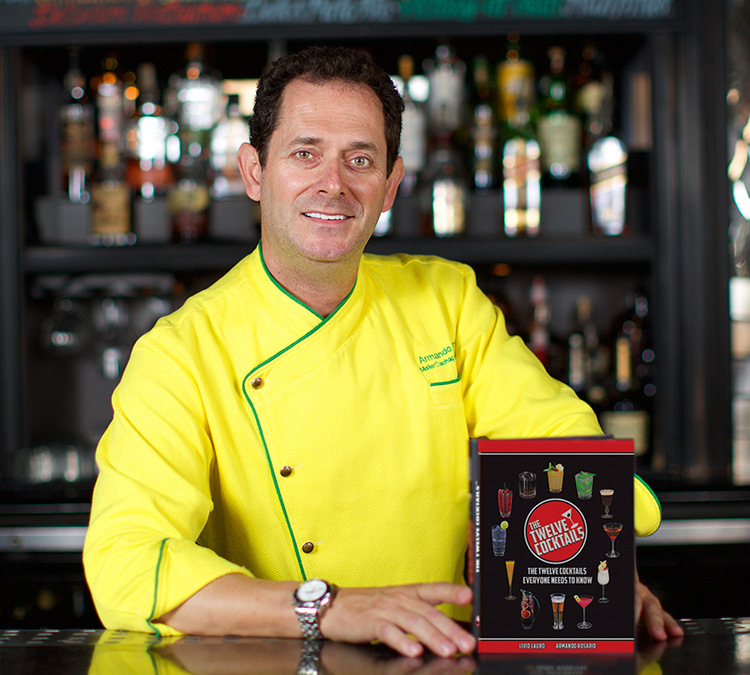 Armando Rosario has specialized in the development of innovative cocktail creations for more than three decades. Several of his signature cocktails have appeared in trade magazines around the country such as Cheers, The Tasting Panel and Wall Street Journal. Armando has worked in such respected establishments as Le Cirque 2000 in New York, Princess Cruise Lines, and Wynn Las Vegas. Armando graduated from Hotel Training Management School in Portugal and speaks five languages fluently; he has earned accreditations at several well recognized institutions. Armando won the prestigious award of State and National champion of the United States Bartenders’ Guild (USBG) Cocktail Competition and competed in Berlin, Germany representing the USA for World Championship and achieving the highest position ever by a United States bartender In over 40 years. He has been a member of the IBA (International Bartenders Association) since 1985. Armando lives in Orlando, Florida and presides over the 12-week Academy of Spirits and Mixology educational program Southern Glazer’s Wine and Spirits of Florida. “Make it fresh…Keep it simple”.